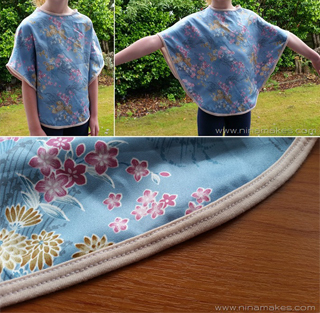 Semi Sleeved Poncho Pattern & Tutorial by Nina, from Nina Makes... this week's featured blog. Nina, look out for your blog button in my sidebar. 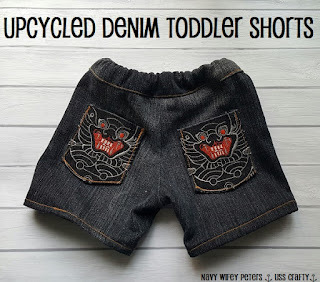 If you sew for children, you'll want to check out the free tutorials on Nina Makes. Nina's many detailed tutorials all include step by step instructions, with lots of photos. 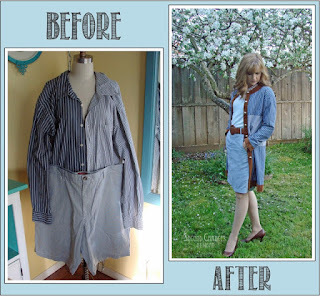 There are also several pattern reviews for free tutorials Nina has sewn. Follow Pam ~ Threading My Way's board Threading My Way ~ Features on Pinterest. Thank you Pam for featuring my dress today! That dress looks really comfortable. Great features! Thanks for the feature today Pam! 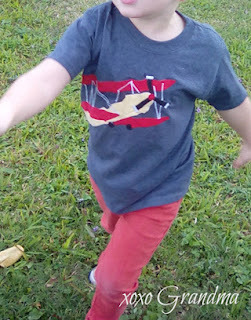 Thank you for including my singlet in your features, Pam!! Thanks for the feature Pam. Hope you enJOY your set as much as we have. The leather trimmed jacket made from recycled jeans is beautiful. Pam, so fun to be featured. Thanks a bunch! Oh I'm gonna do that tank top (singlet) doily updo - that is TOO adorable! It is very bad news getting so far behind with your blog - apart from anything else it always takes me so long to catch up because I always go off on lots of tangents exploring new places too! Off to your featured blog to snoop now, love that doily too though.